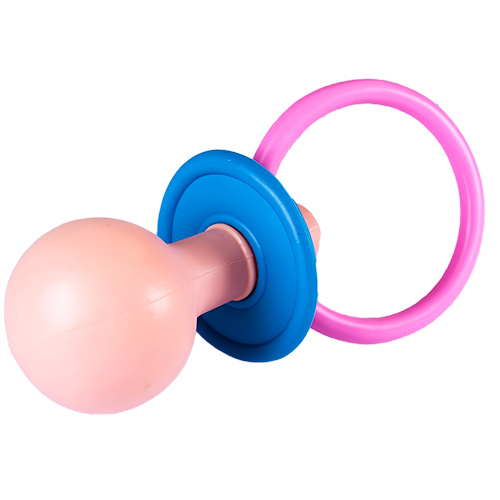 In a way this big baby outfit is simply wrong, in another, more accurate way, it's absolutely hilarious. Complete with giant nappy, dummy and safety pin there are very few costumes which can generate as much laughter as this one. 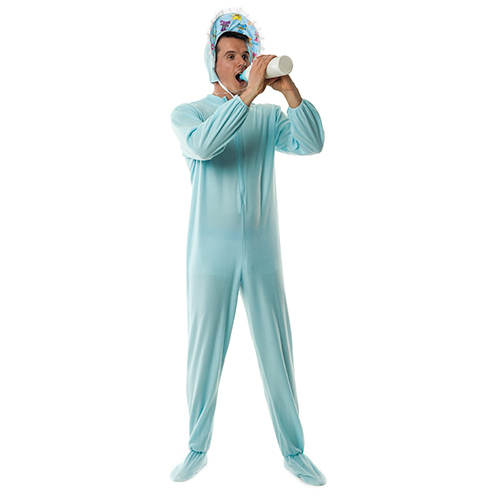 If you can somehow get the stag to dress in this big baby costume, hiding the rest of his clothes would be a good start, then there is sure to be tears before bed time, tears of laughter that is. "Poor quality. Wouldnt last a full night out." "Excellent outfit (or what there is of it) My Fiancé and his friends had a great laugh at his expense:) Well worth the money although a babies hat would have been a good addition to the outfit." 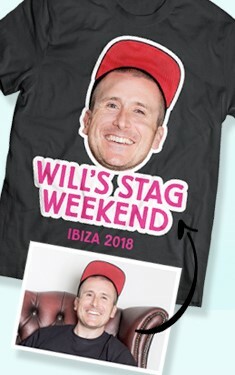 "Great outfit for the stag to where, good price as well." 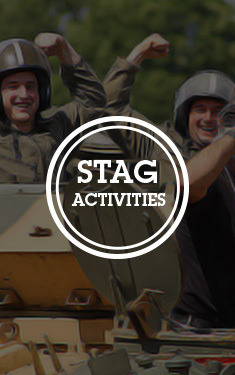 "The stag was a little wary at first, but with all the attention, he loved it! Got some great photos that night too"
"Fantastic, bearing in mind our stag is close to 20stone and 6'5", the nappy fitty perfectly."